In the event of a medical emergency, paramedics need to know as much about you as possible. 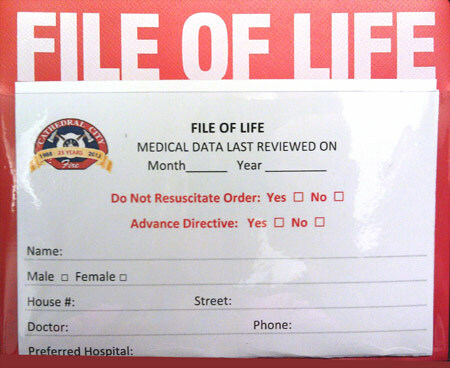 The File of Life contains a card for you to fill in with your medical history. 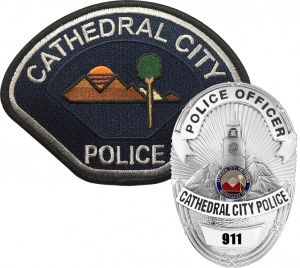 The magnetic strip on the back allows you to place it on your refrigerator for emergency personnel to locate quickly.